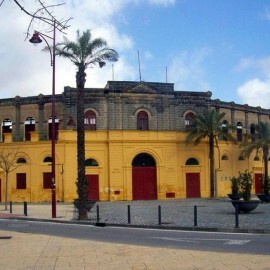 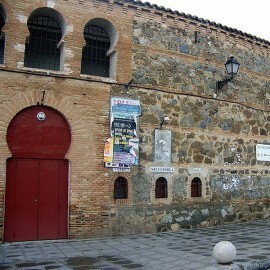 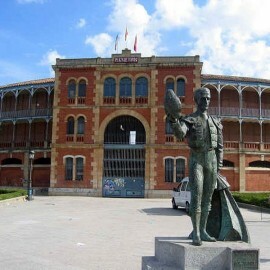 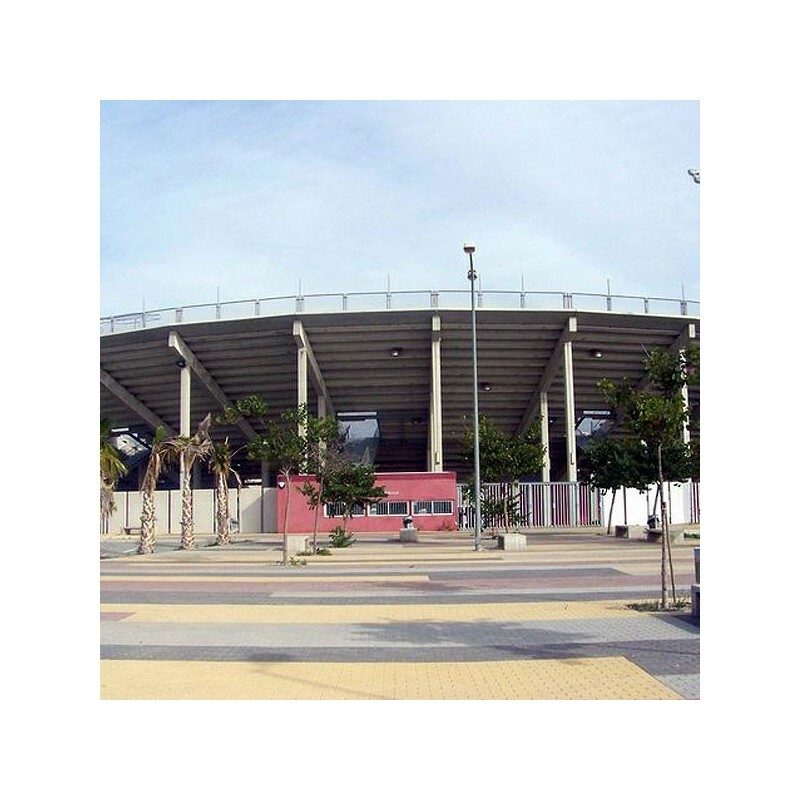 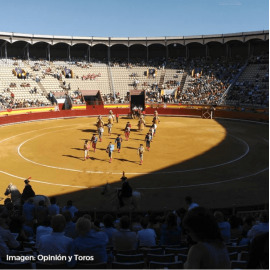 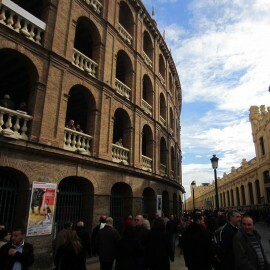 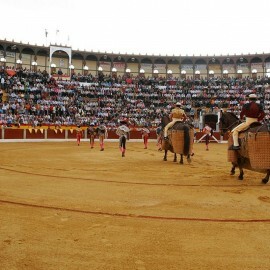 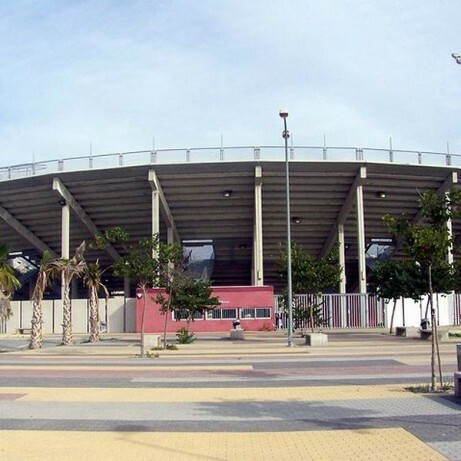 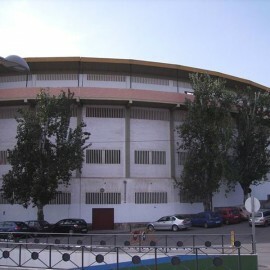 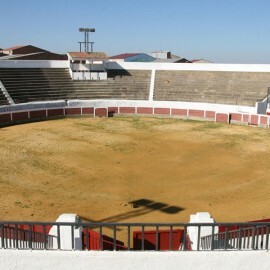 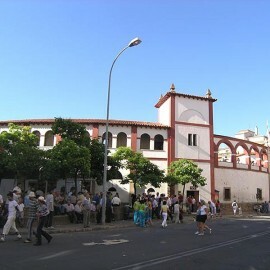 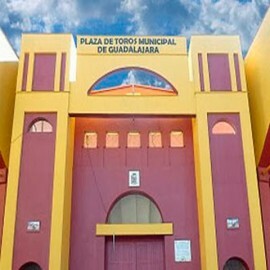 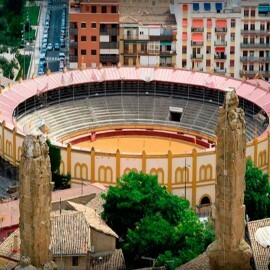 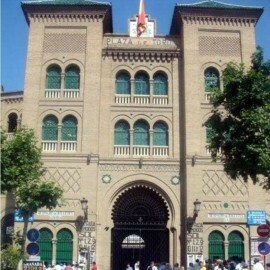 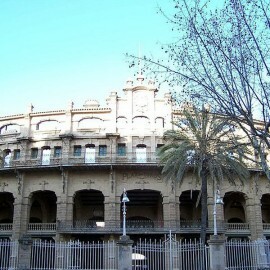 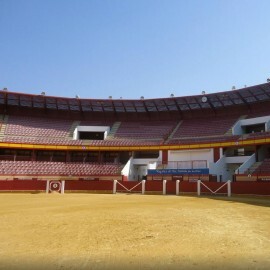 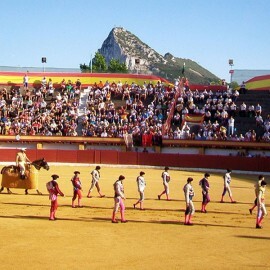 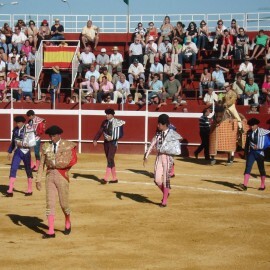 The Bullring in Motril, Granada, was inaugurated on February 28, 2006, to coincide with the Day of Andalusia, with a bullfight Zalduendo livestock for bullfighters: Enrique Ponce, Francisco Rivera Ordonez and Sebastian Castella. 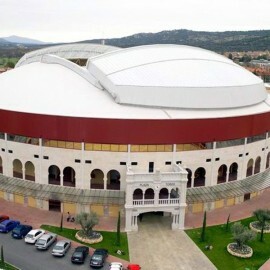 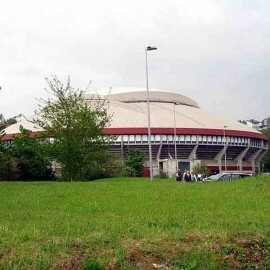 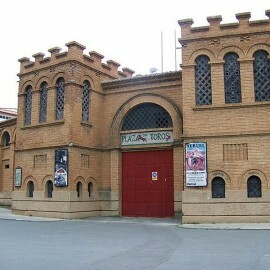 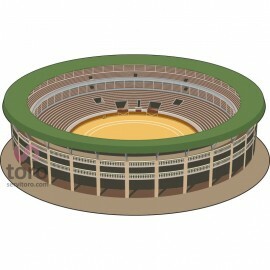 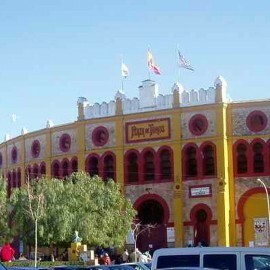 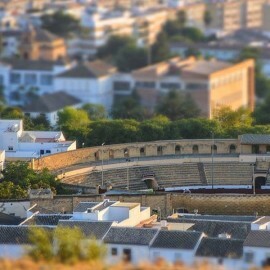 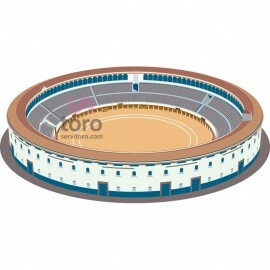 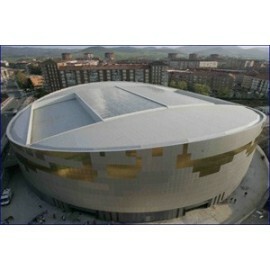 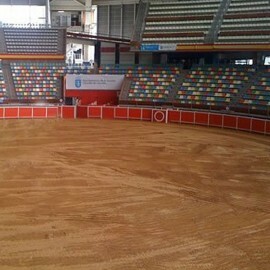 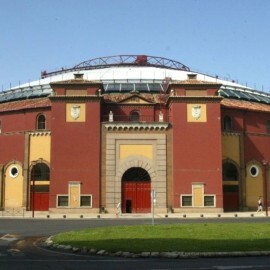 It is a multifunctional bullring, situated in the El Cortijo del Conde area and elliptical structure. 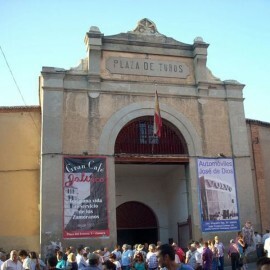 Feria de las Cruces, Motril on May. 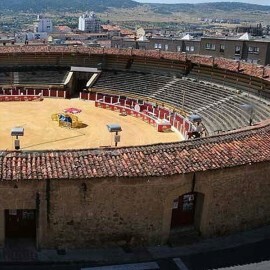 Servitoro, Bullfighting news about Pepe el Bermejo. 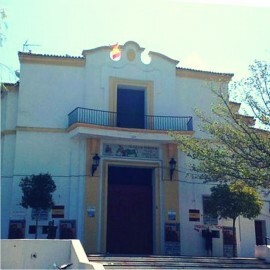 Motril.